Anyone who has ever played Wii Sports will understand exactly what Beat Sports is all about. Use your Siri remote as if it were a Tennis racket, Baseball bat, or Golf club to smack the ball. 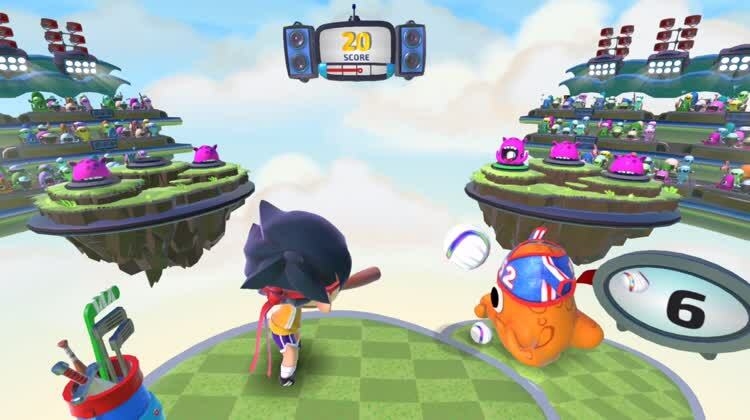 Stay in rhythm with the upbeat music playing in the background to time your swings perfectly. 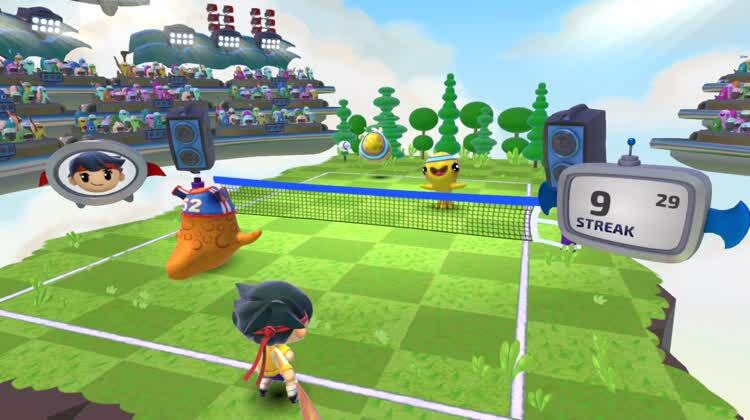 The mini-games include Tennis, Volleyball, and Golf. Time Your Swing To Match The Music. The beat matches up perfectly to the placement of the ball. So be sure to swing on beat for maximum power. It sounds rather easy, but things get tricky when the beats speed up. Can you time your hits properly? Super Hits. If you time your hits perfectly and build a streak, you'll be able to perform super hits to finish off your opponent. It's important to build up that streak, because it can be a total game changer. Are you ready? Not Your Grandfather's Baseball. Beat the bad guys by timing your swing and moving your body. It's intense! 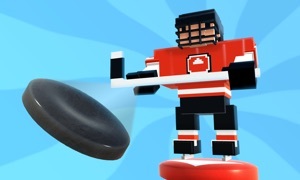 Beat Sports gives players a rather fun way to get some exercise and even kill some time. What's not to like here? Ready. Aim. GOLF! You'll have to swipe your finger to aim to get the gold ball in the monster's month. Don't forget to stay on beat. 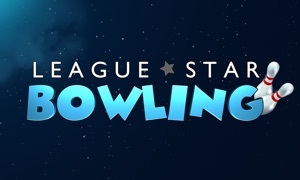 While it sounds simple enough, you will need some excellent hand-and-eye coordination to do well in this game. On your feet soldier, Beat Sports is not for sitting on the couch. It's a stand up and pay attention to your timing kind of game. The coolest part is actually getting to swing your arm as if you are really playing the sport. You'll find yourself happily dancing to the music as well. 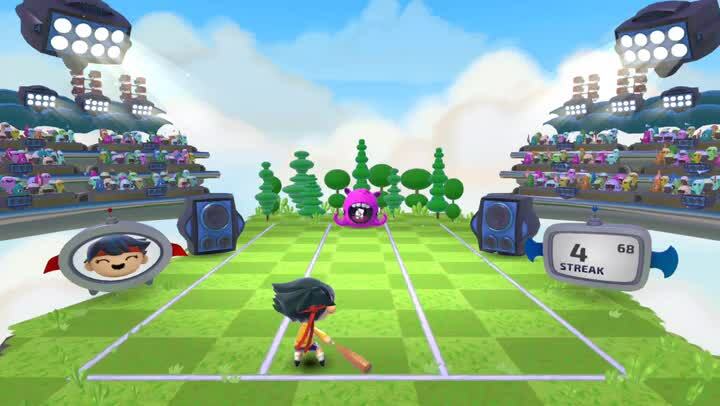 A good way to think about this game is Wii Sports meets Rock Band. Did we mention this was actually made by the Rock Band creators? 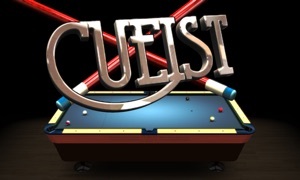 This is a must have game on your Apple TV. There is nothing else like it on the platform yet. Even if you don't play often, this is the perfect game to show off what Apple TV gaming is all about. It's fun and upbeat, but not too serious. Even if you've played a lot of Wii Sports before, the idea of using your remote as a bat never gets old. 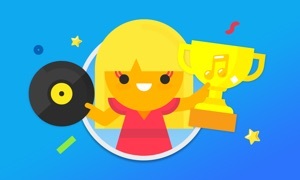 App Store Best of 2015! Beat Sports™ combines the joy of hitting balls with the joy of hitting notes. Swing, volley, and score to the beat of the music. Ka-POW!!! These aren’t your typical sports nor your typical opponents. The away team is from far, far away: a musical galaxy full of aliens obsessed with one thing…Sports! 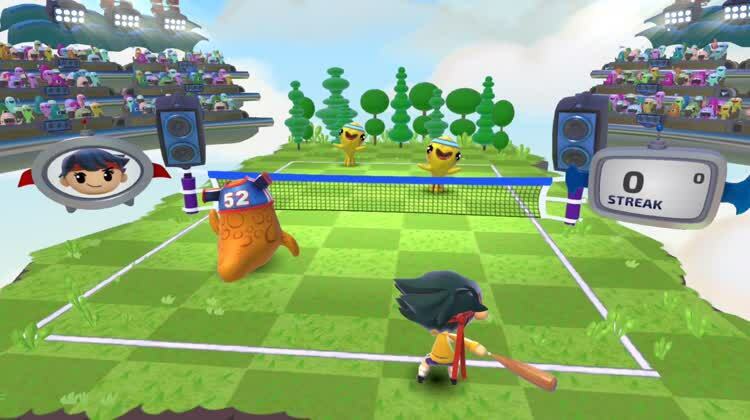 These adorable creatures are your teammates and opponents, challenging you in a variety of music-infused whacky mini-games based on familiar sports like tennis, volleyball, and golf. Let your ears and eyes guide you into the groove and show them how it’s done! Designed by Harmonix Music System, Inc., the makers of Rock Band™, and developed exclusively for the new Apple TV, Beat Sports is controlled using the brand new Siri Remote. To get the whole family playing, download the free Beat Sports Remote app from the App Store and use your iPhone or iPod Touch as a controller, allowing for up to 4 players total. Original soundtrack features songs composed by Harmonix and by Masaya Matsuura, the creator of PaRappa the Rapper. - 4 games in 1! - Fun for everyone, human or alien!